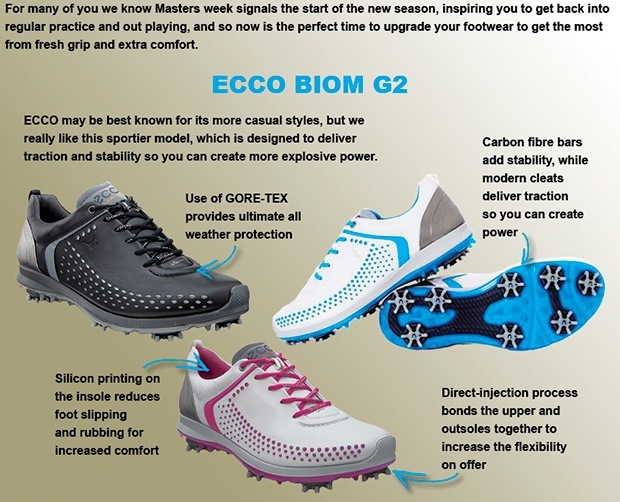 So the first Major of 2015 is upon us and we have some special offers in Your Professional Shop to celebrate The Masters weekend. Clothing - Buy 2 garments and get the 3rd at 50% off - Available on mens and ladies. Just this week we have fitted 3 customers into new sets of the Mizuno JPX 850 Forged Irons. Mizuno's new material is 30% stronger than its traditional 1025E steel billets - allowing for a thinner face and extreme ball speeds. The result is an incredible iron that combines Grain Flow Forged precision and feel with the ball speeds of a modern distance iron - unachievable before BORON. The thinner BORON face is strategically reinforced by a Power Frame cavity - allowing it to flex over a wider area. A shorter top edge to the frame helps maintain the recognisably solid Mizuno feel. "I'm not good enough to get custom-fit"
This is the refrain of so many golfers who buy their irons off the rack. Convinced their swing inconsistencies override the potential benefits of clubs built just for them, these modest souls don't allow that sometimes the chicken came before the egg. Fitters say the reason a lot of people hit it sideways is because they haven't been custom fit. Trying to figure out the swing with clubs whose length, weight, lie angle, shaft flex or grip size don't match the body encourages players to make unnatural compensations that prevent them from developing proper mechanics. In the last 10 years, there have been major advancements in both golf equipment and golf equipment fitting technology. Systems such as FlightScope and TrackMan have given fitting professionals the data they need to maximize every golfer's performance, regardless of their skill set or technique. As a result, a good fitting professional can help just about any golfer make gains in distance, accuracy or both simply by dialing in their equipment. But the process isn't completely foolproof. 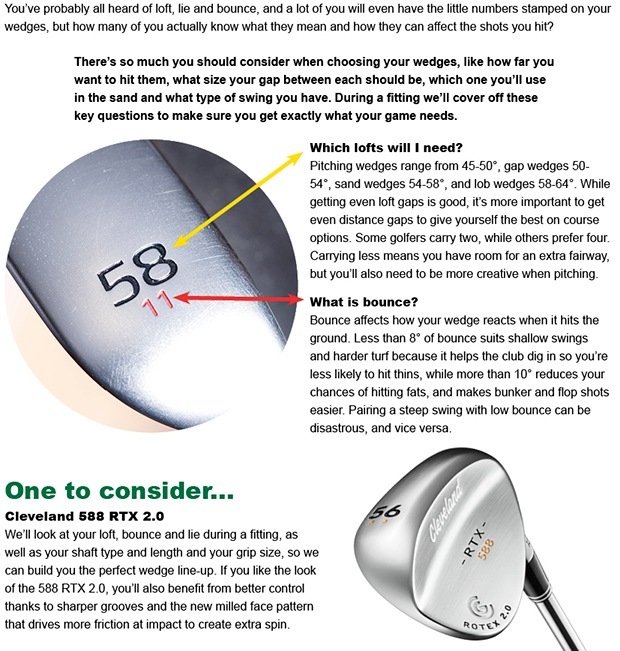 There are several common, completely avoidable things I've seen golfers do before, during and after a fitting that will compromise their results. Take note of these 10 things to do (and not to do) before your next fitting, and you'll be on your way to an enjoyable, productive fitting session. This week's selection is based upon the tremendous results seen in my Flightscope Fitting sessions. The 2015 Callaway metals are some of the best performing I have seen in a long time. 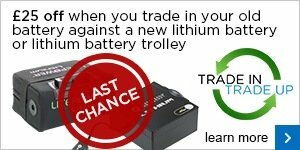 Following the huge success of the battery trade in offer we ran last year, we are running the same offer in 2015. Move into lithium battery technology and enjoy lightweight, faster charging and 5 year warranty benefits and we will give you £25.00 for your old worn out battery.